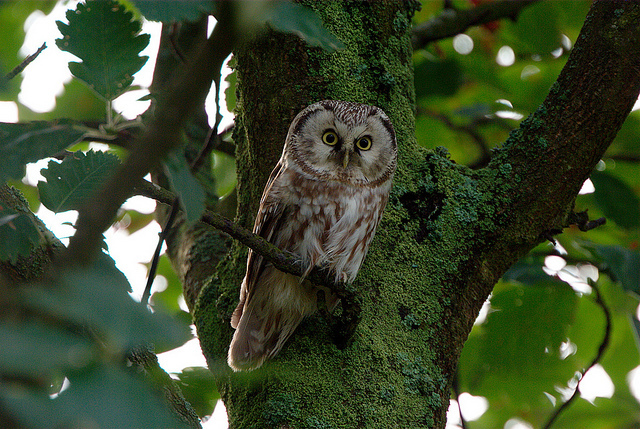 The Boreal Owl has nested for several years in the Netherlands, but it seems to be limited to one breeding pair. It is a small owl, about the size of a Little Owl, but it looks more compact. 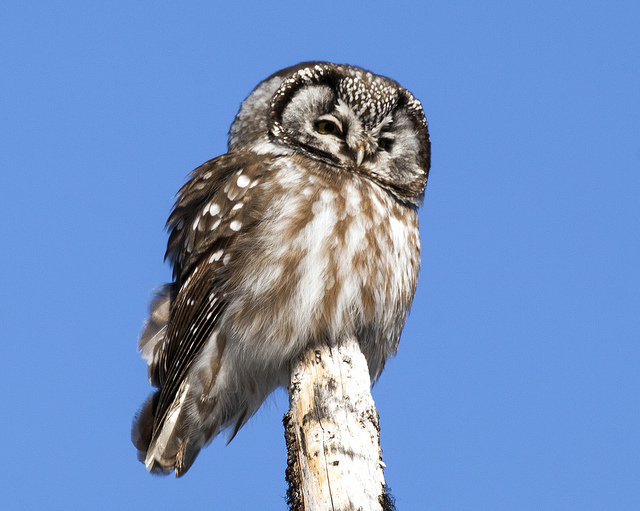 The Boreal Owl is mostly active at night and therefore difficult to spot.